Description: If God is love, does He just sit in Heaven pining for us? 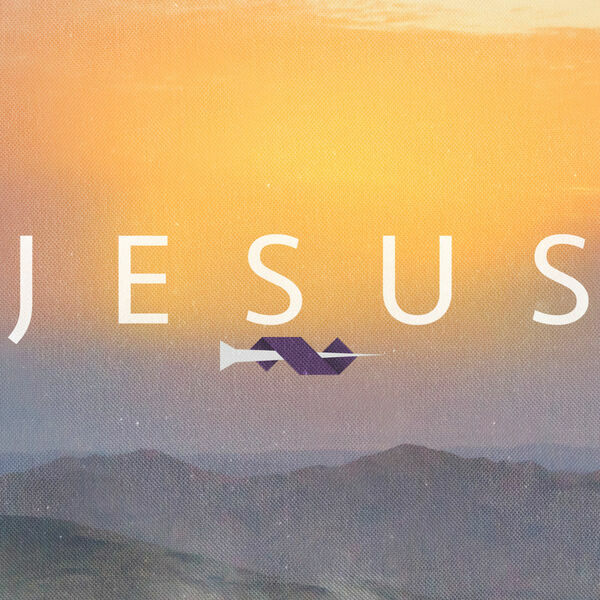 Last week we began examining Jesus, the author and finisher of our faith, the reason we gather, the reason we live and breathe, the revelation of what God is really like. And we saw that everything that He is and does emanates from His love. After all, He is love! We continue our Easter sermon series this Sunday by discovering more of what the Love of Christ does, since His love—true love—is much more than simply an emotion that fills the heart. So join us for an Easter experience that will stir your heart in gratitude and praise for our Savior and compel us to pour out His love in the world around us. If God is love, does He just sit in Heaven pining for us? Last week we began examining Jesus, the author and finisher of our faith, the reason we gather, the reason we live and breathe, the revelation of what God is really like. And we saw that everything that He is and does emanates from His love. After all, He is love! We continue our Easter sermon series this Sunday by discovering more of what the Love of Christ does, since His love—true love—is much more than simply an emotion that fills the heart. So join us for an Easter experience that will stir your heart in gratitude and praise for our Savior and compel us to pour out His love in the world around us.